Did you forget just how your carpets used to feel and look? Marks from traffic, spots, spills and stains and that oily feel gradually accumulate to make what was once a lovely carpet, look dull and disappointing. Gritty soil lying below the pile cuts, frays and wears the fibre reducing it’s longevity. Bacteria, dirt and grease suspended in the pile, hides it’s natural appearance and colour and further reduces the lifespan. Regular cleaning will certainly extend your carpet life by years. 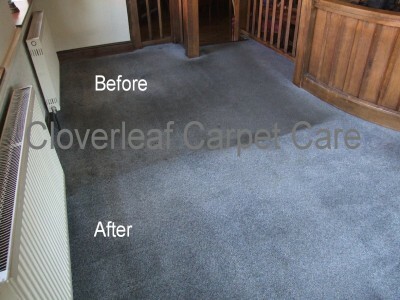 Carpets can be deep cleaned and brought back to life using our system. Your carpets will look brighter whilst restoring the natural colour and soft feel, especially where the carpet has been heavily soiled. The results in most cases will usually exceed your expectations. Did you know? Carpets which are in regular use should be cleaned approximately every 6 to 18 months to maintain appearance and avoid bacteria growth. 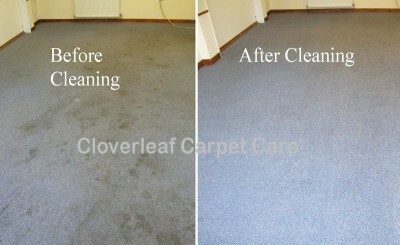 Carpets are deep cleaned utilising our a state of the art process. We firstly identify the type of fibre, either wool or synthetic and then select the correct product to apply. The cleaning product which dissolves soil is then applied which is agitated into the fibres using a twin rotating brush machine. This initial process lifts the pile, dislodging ground-in soil whilst removing dust and fibres in preparation for the next process of hot water extraction. 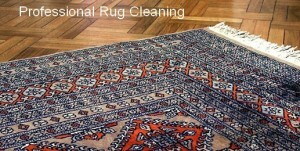 See the video oposite to see the carpet cleaning process and end results. Powerful Water Extraction deep cleans into the base of the pile. Water is jetted into the carpet at high pressure and is immediately removed with a powerful triple industrial motor, high velocity vacuum system. 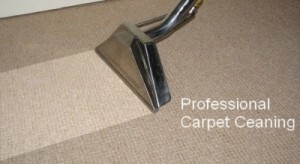 Particulates, grit, soil and stains are drawn from the carpet into the machine, leaving the carpet only lightly damp and ready to use. 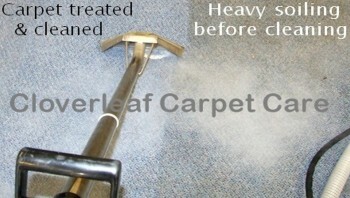 No chemicals, residues or cleaning products are left in the carpet as this is removed into the machine. 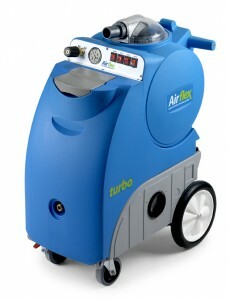 This newest addition to our equipment is the Airflex Turbo. A high pressure hot water extraction unit costing more than £3000 which uses the latest high performance, state of the art triple vacuum technology. On many occasions, it is amazing to see how much soling has been removed into the machine from a carpet which looked only to be lightly soiled. 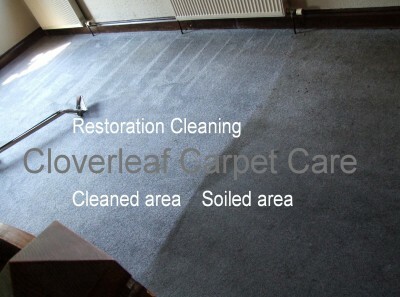 Our carpet cleaning system removes what can be many years of soil that vacuum cleaning has left behind! This System is extremely thorough to which the results are far superior to conventional methods. It is highly effective at removing most types of stains and traffic soil and restoring carpets to an acceptable condition. Safe and kind to all types of carpet, including wool synthetics and commercial carpets. Leading carpet manufacturers also endorse and approve the system we use. We do not use detergents that can cause re-soiling at any time. 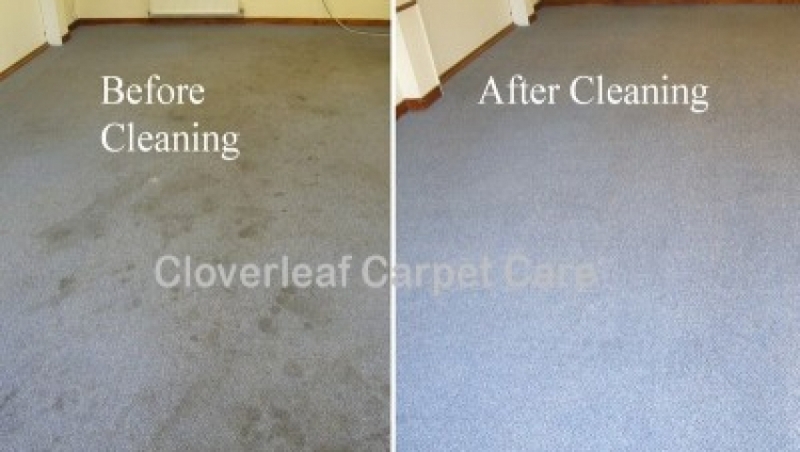 We’re confident our carpet cleaning services are the best by far! 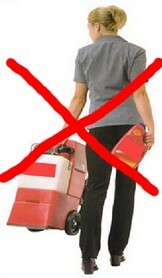 We do not use low powered, Hire or DIY equipment. All too often, a prospective client will look for the best deal or cheapest quote without asking about the cleaning system to be used, or the possibility of disappointing results they may be left with. Often a cheap price quoted can result with a company attending with under-powered or inferior equipment which does not have the capability to achieve superior results or remove deep soil. Consequently often leaving a customer disappointed. Discounts available for unfurnished property. 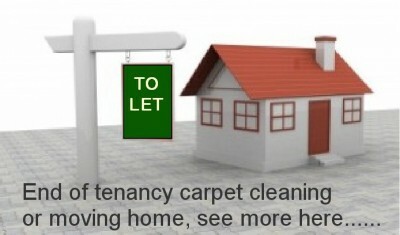 We specialise in End of Tenancy carpet cleaning. We also cater for clients who may be moving into a new home or wish to have a property prepared for selling. Whether you are a property investor or need your home to be in a presentable and viewable condition, we have a great service to cater for your needs. If you’ve just purchased a new home, it’s an ideal time to ensure your carpets are freshly cleaned before you move in. 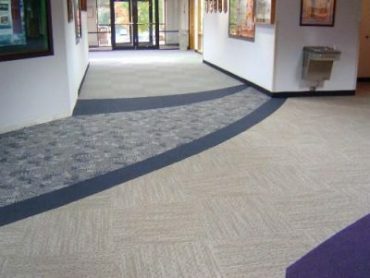 We clean and restore many thousands of square feet of commercial carpet every year which include offices, local restaurants, schools and also Cheshire Council.